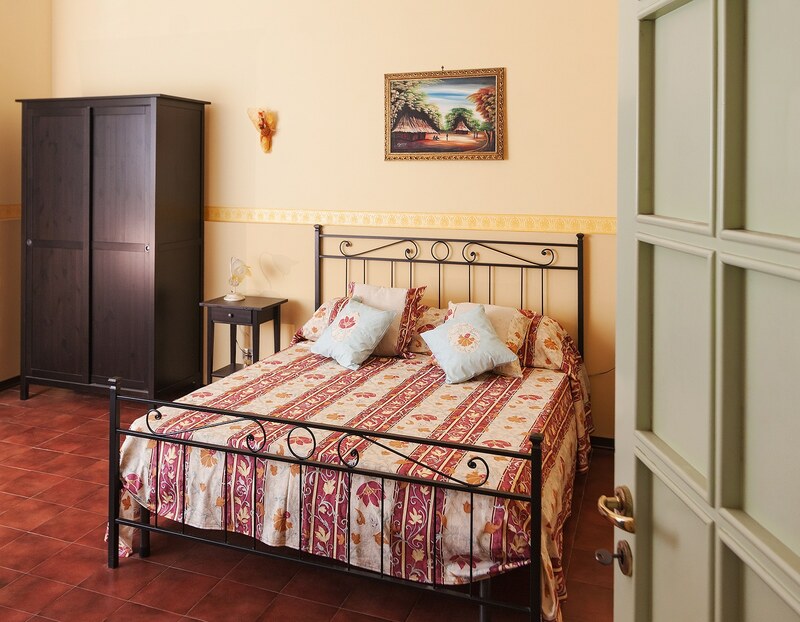 Sea Shell Holiday Home: our rental apartment for your vacation in Sicily! Sea Shell is a Holiday Home in Riposto, a peaceful seaside town in Eastern Sicily (halfway between Taormina and Catania). 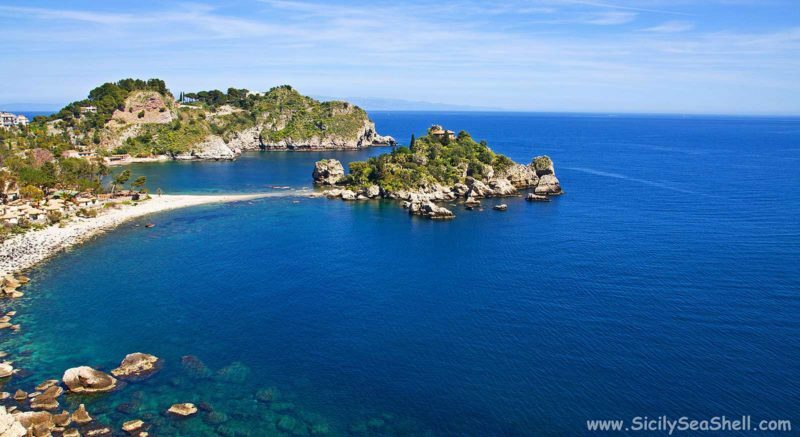 Learn more about place to visit in Sicily or read the full description of our apartment!